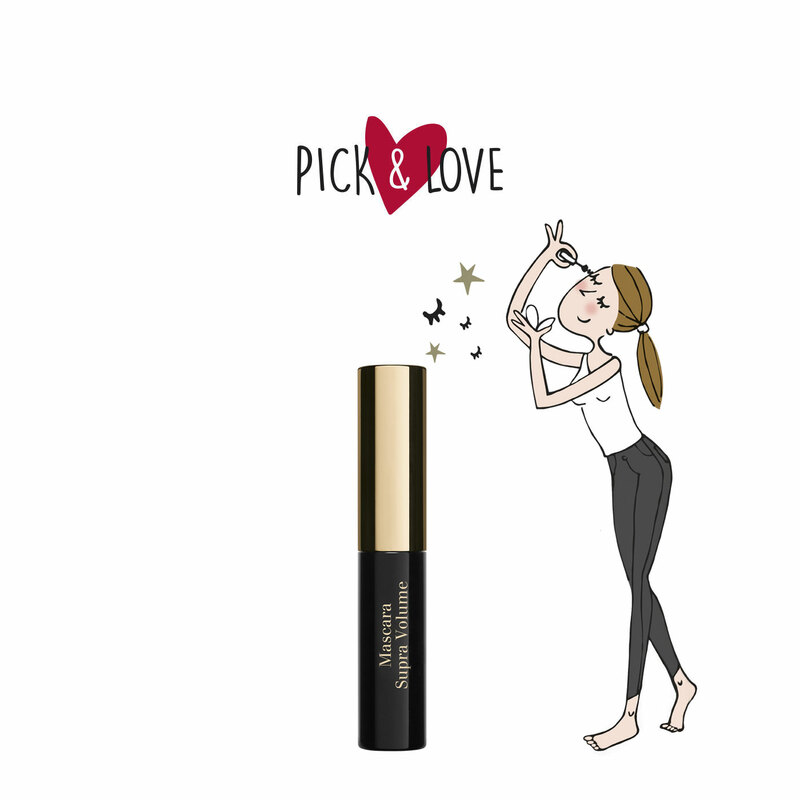 The care and make-up mascara that intensifies and enhances eyelashes, immediately and every day. 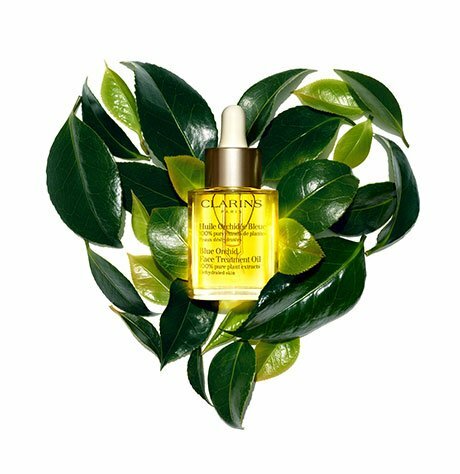 The volume is immediate and the colour intense thanks to the cassia flower wax. With regular application, the volume of eyelashes increases due to the "Volume Boost" complex: +17.6%* after 4 weeks of use.